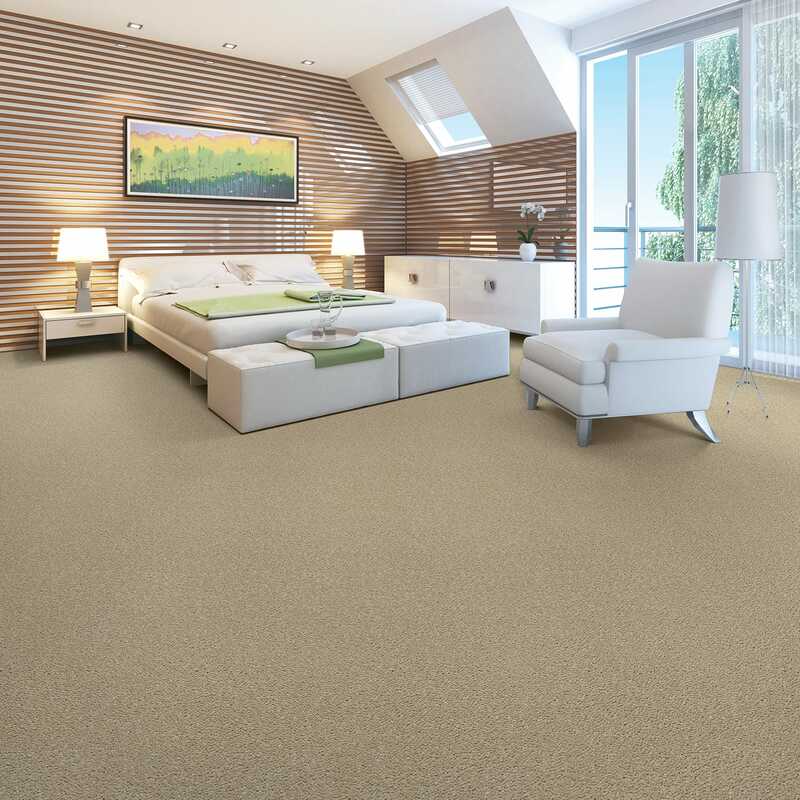 Are you looking for Carpet Sales and Installation in Vancouver - you've come to the right place. 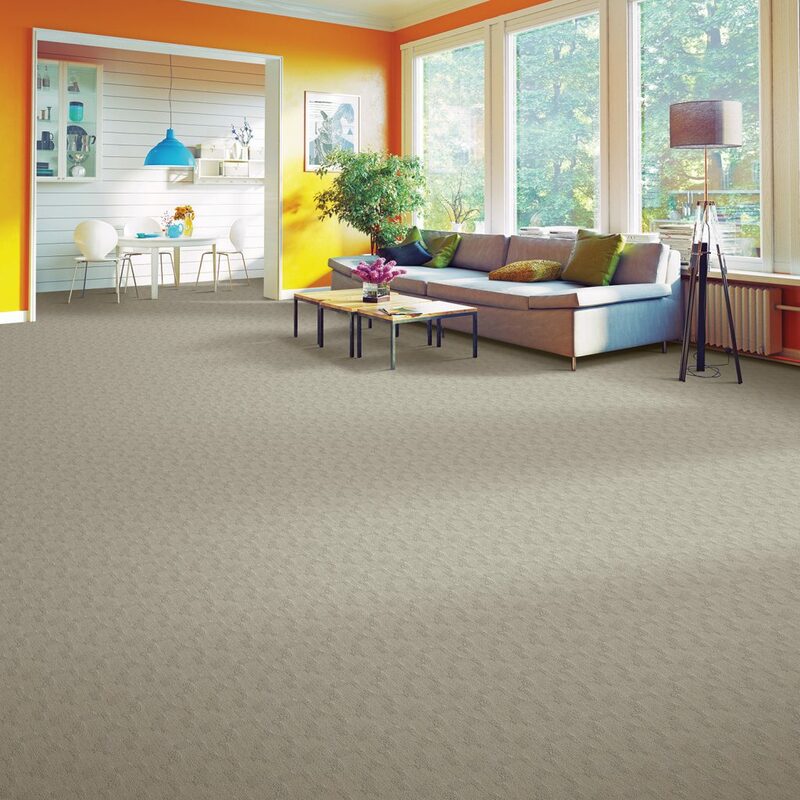 Shag carpet, Berber carpet, Cut & loop carpet we have it all! We have well over 100 carpet Styles with over 20 different colors in each style. 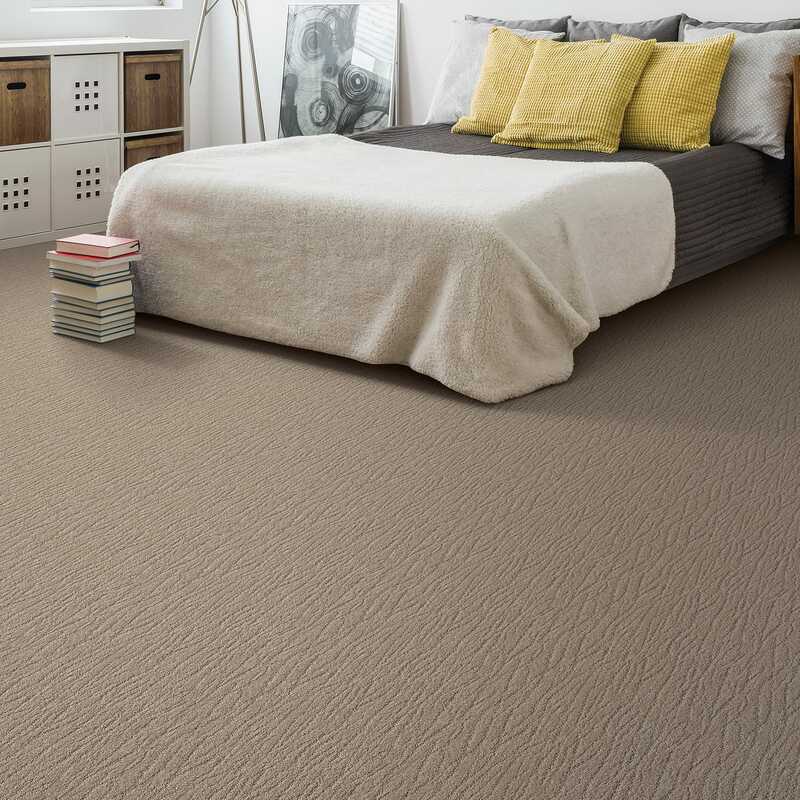 Come in to look at our carpet samples and take home and carpet board you like. Free samples are available upon request! Though carpet floor coverings do not possess the prestige of say Hardwood flooring, really nothing is as comfortable, inviting, and cozy as carpet. Carpet will always play a big part in our lives. Carpet comes in an infinite selection of patterns and colors - far too many to display here. We have provided access directly to the carpet manufacturer's them selves. Please click on the logos below, they will transport you to a world of selection, you will find everything you could possibly imagine, from residential to commercial solutions. 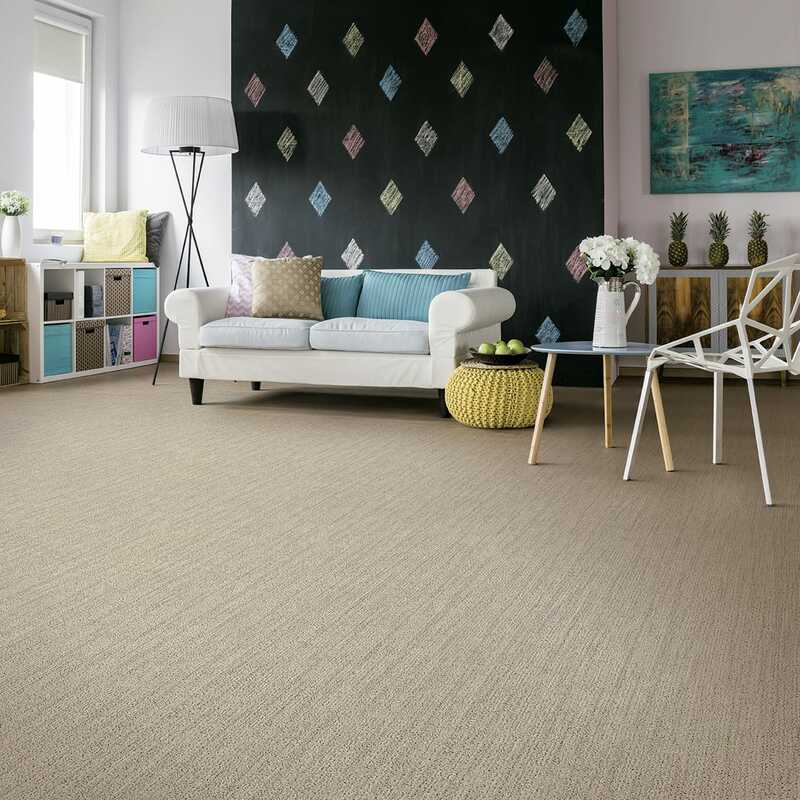 One thing we must stress, is the importance of good quality carpet underlay. Poor carpet underlay will void your carpet warranty. Carpet underlay really is the most significant contributor to how the carpet feels once properly installed. 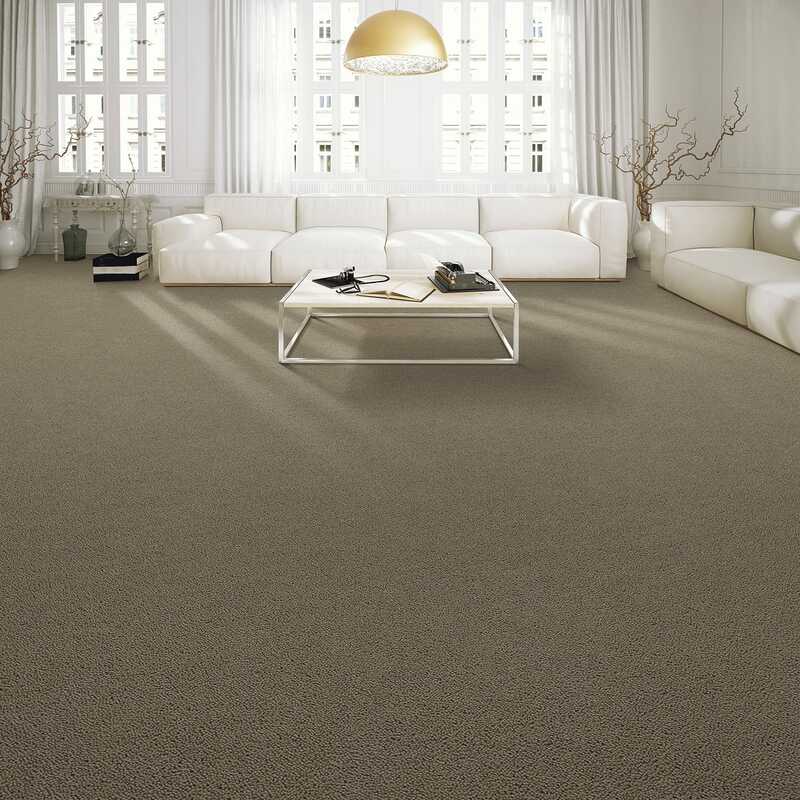 If you require help choosing the right carpet for you, call us and make an appointment. Otherwise, feel free to browse through the huge assortment of carpets, and once you find one that you love, schedule an appointment with us. We will do a site measure, and give you a quote on both materials and installation. Good luck. 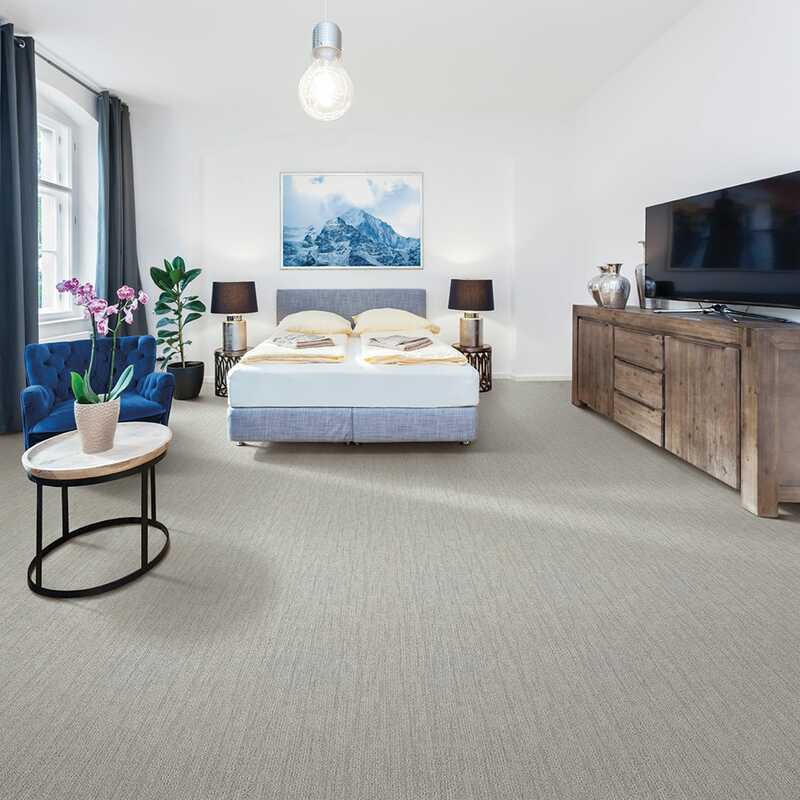 All of these Kraus Carpet Styles come in a generous number of colors. Call 778.883.7727 for current pricing.